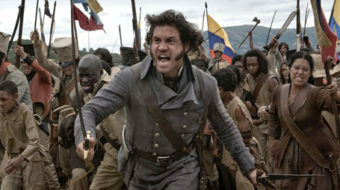 Film fans rejoice - the Simón Bolívar biopic "The Liberator," which U.S. premiered at the LA Film Festival, is the state of the art for progressive motion pictures. 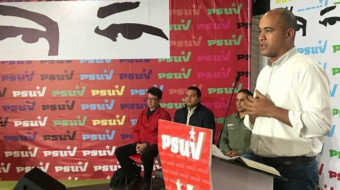 Ultra right plotting dirty tricks for Venezuela election? 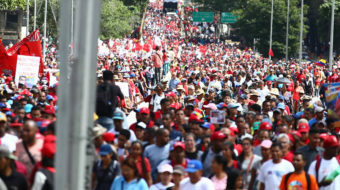 Venezuelan right wingers appear to accept Capriles will lose, but they may question the election's legitimacy and somehow have the results overturned with U.S. help. 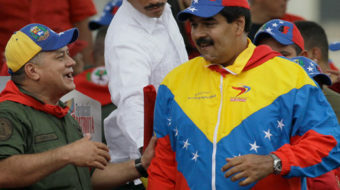 The late Hugo Chavez and the late Yewri Guillen were both Latin Americans who, although they never knew each other and came from different countries, are deeply connected.